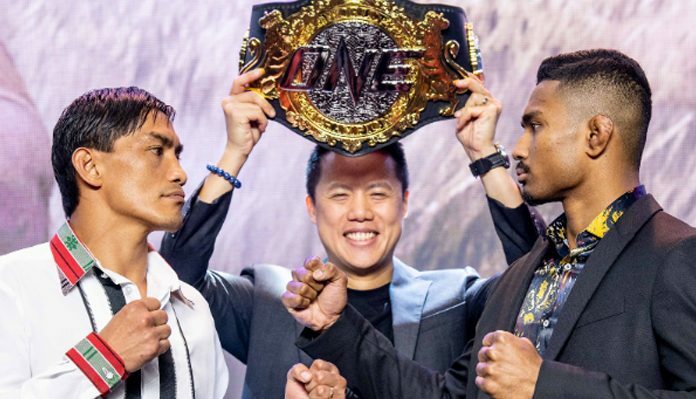 He’s taken the long road back, but Eduard Folayang says reclaiming the ONE Lightweight World Title in his fight with Amir Khan at ONE: Conquest of Heroes this Friday night (Friday morning in North America) would be the sweetest victory of his decorated career. 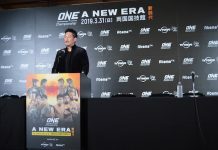 “Yeah, I do [believe it will be the sweetest],” Eduard Folayang declared to the applause of the pro-Filipino crowd at the ONE: Conquest of Champions kick-off press conference at the City of Dreams in Manila on Tuesday. “I want to claim that. Of course, it’s not only about that. My tough loss last year was very hard to get through, but I really worked hard and now the opportunity is present and I don’t want to miss that gift. Firmly in Folayang’s thoughts is his gut wrenching title defeat to Australian Martin “The Situ-Asian” Nguyen back on November 2017. For it was at the Mall of Asia Arena, the same venue that will host his title fight with Khan, where Folayang was knocked out by Nguyen in a stunning upset. 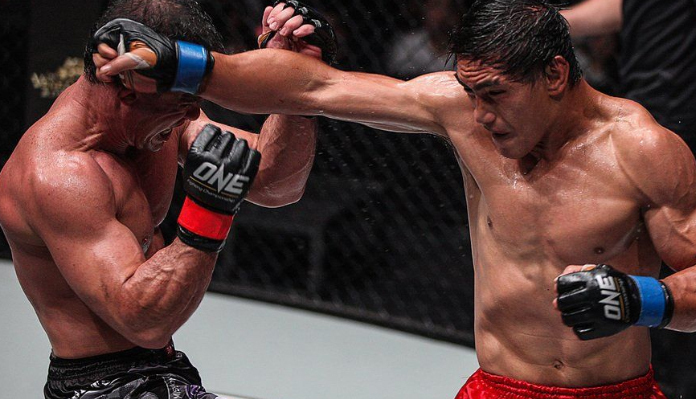 “Last year I was in the same place, but things didn’t go as expected,” Eduard Folayang reflected. 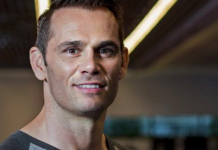 “I lost the belt, but I worked my (expletive) out, so now there is another story to play out. 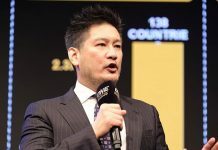 Eduard Folayang later had the audience on their feet when he declared he would be competing in ONE Championship’s Lightweight World Grand Prix next year — win, lose or draw against Khan. “I don’t know about lose, but yes, I’m into it,” Folayang said. In this battle with Khan, he 34-year-old bids to become the first two-time lightweight world champion in ONE history. He can also take a fourth ONE Championship belt back to Team Lakay, following teammate Kevin Belingon’s triumph over Brazil’s Bibiano Fernandes in Singapore earlier this month. Folayang admitted he was inspired by Belingon’s performance. “Kevin is a hard worker and he worked very hard for that fight against Bibiano, and you seen his performance, he was able to deliver and it’s such a big inspiration for me and I’ll be using it for this upcoming fight,” he said. There’s plenty at stake for Khan, too. 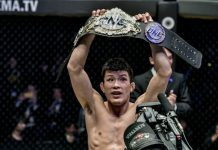 He can become the first homegrown Singaporean to claim a ONE Championship world title. “Becoming a world champion means everything to me. I’m sure that me and Eduard will put our lives on the line for it, we’ll give it our all,” Khan said. “This is what I’ve been working hard for for the past year and I feel I have grown so much in ONE Championship. 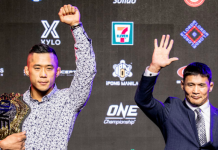 Khan, who propelled himself into title contention with a victory over Filipino Honorio Banario at ONE: Beyond the Horizon in China in September, said he has the utmost respect for Folayang. 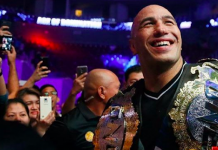 “If you’d told me four years ago that I would’ve been fighting Eduard Folayang, I would have told you that I would not stand a chance,” Khan said. “For every fight, the next fight is the toughest of my life. I always train similar to every fight, the only thing that changes is our game plan. Me and my head coach have a solid game plan for this fight and it is definitely a good opportunity from ONE Championship to become the first homegrown champion from Singapore. Who do you think will come out on top when Amir Khan and Eduard Folayang collide at ONE: Conquest of Champions this Friday?